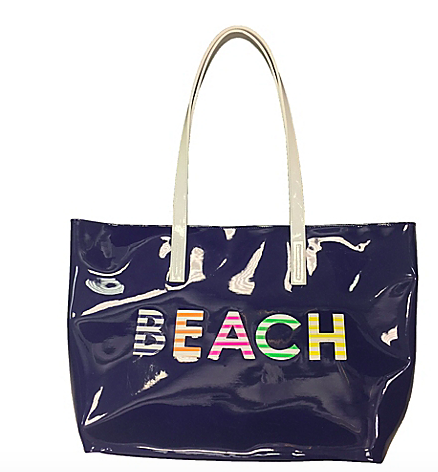 Since it’s finally starting to feel like spring on the East coast, is it any wonder we want to start thinking about the summer and the beach? 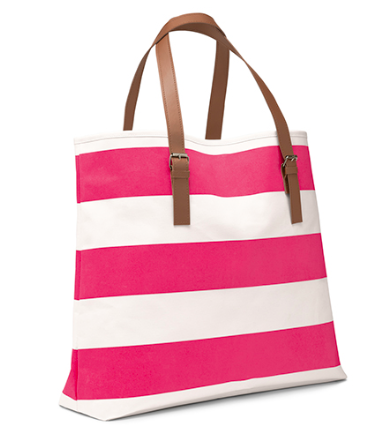 With a little taste of sunshine and fresh air over the weekend, we’re dreaming of 80 degrees and sand between our toes! 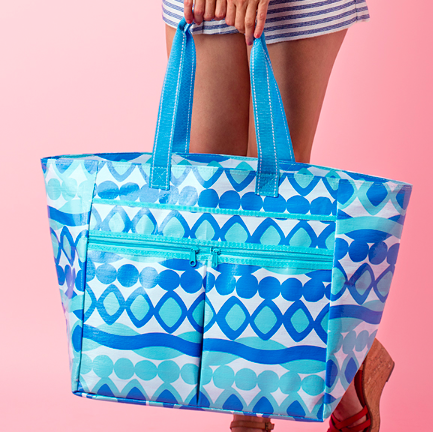 In honor of the summer dreaming we’re doing, we came up with a list of some fun picks for beach and totes to carry with you to the pool or onto the sand this summer. 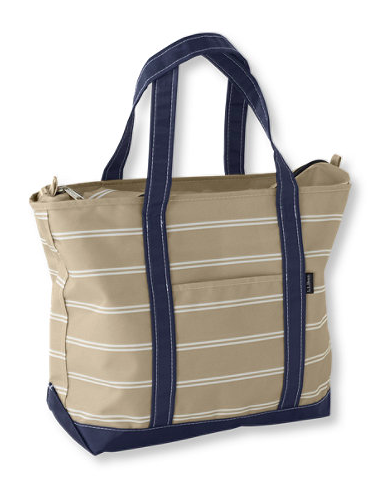 You can’t beat the price on this clearance bag on Aerosoles.com that is appropriately named, Beach Time Striped Tote. 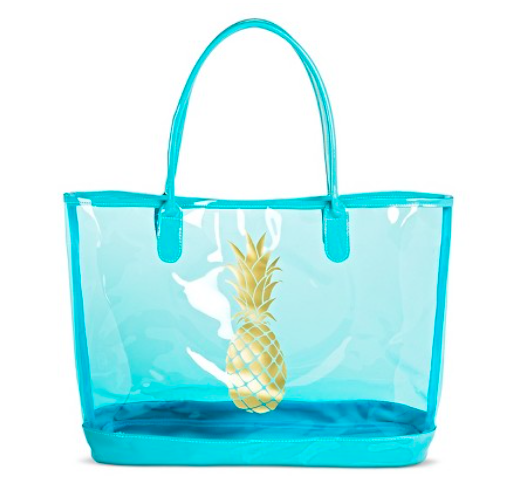 Only $10! 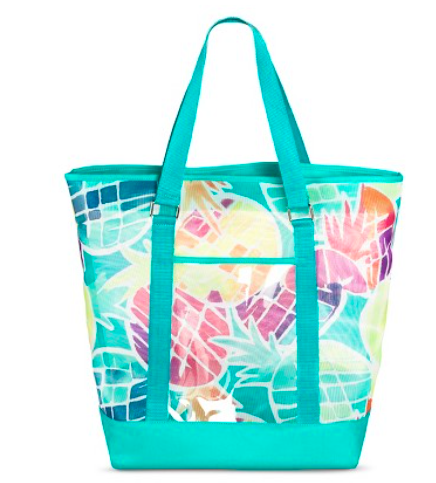 There are 10 totally adorable print options in this Women’s Mesh Beach Tote from Target and it’s another price you just can’t beat – $10 each! 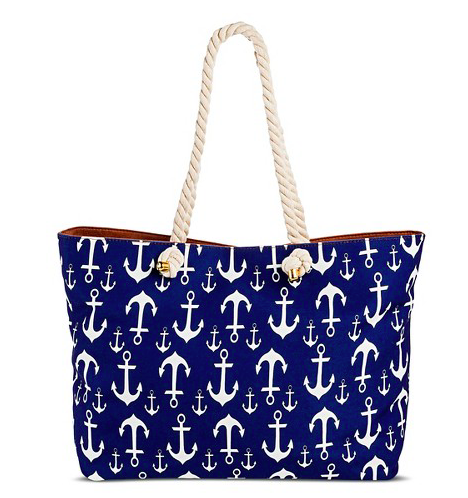 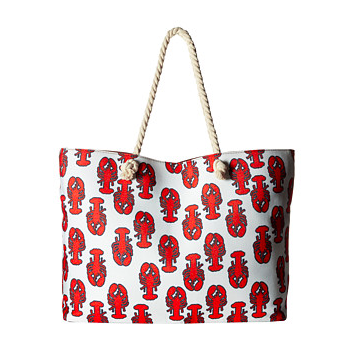 The lobster print in this Gabriella Rocha Sandy Lobster Print Beach Bag is ADORBS.